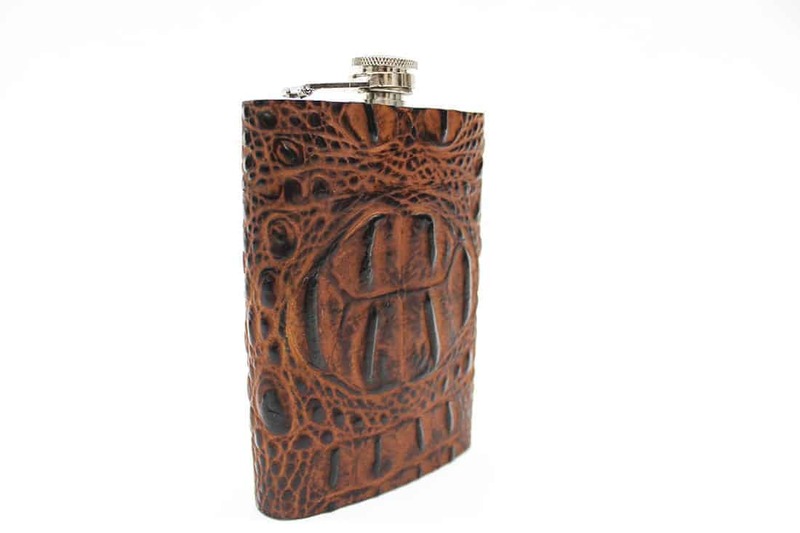 Leather covered flasks are the perfect accessory for a wintertime jaunt. 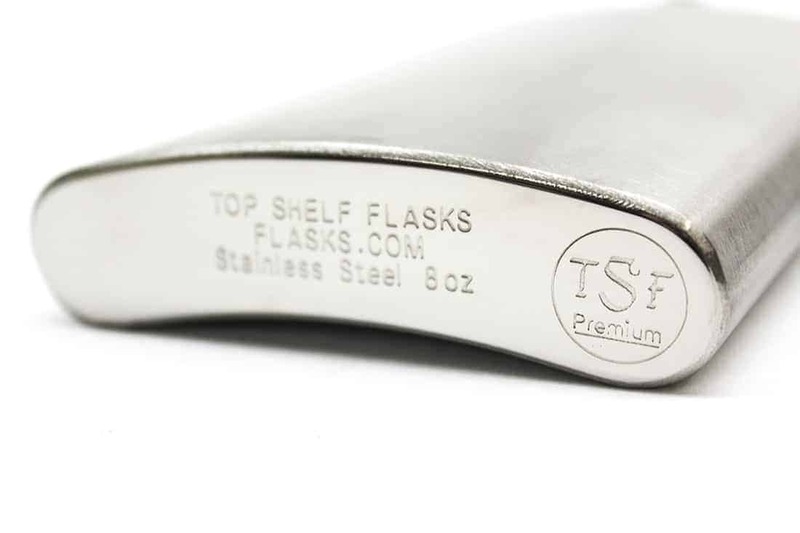 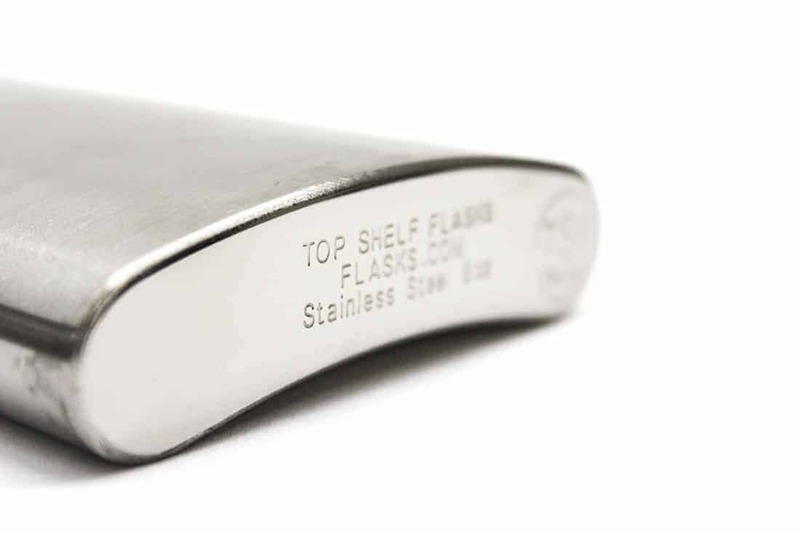 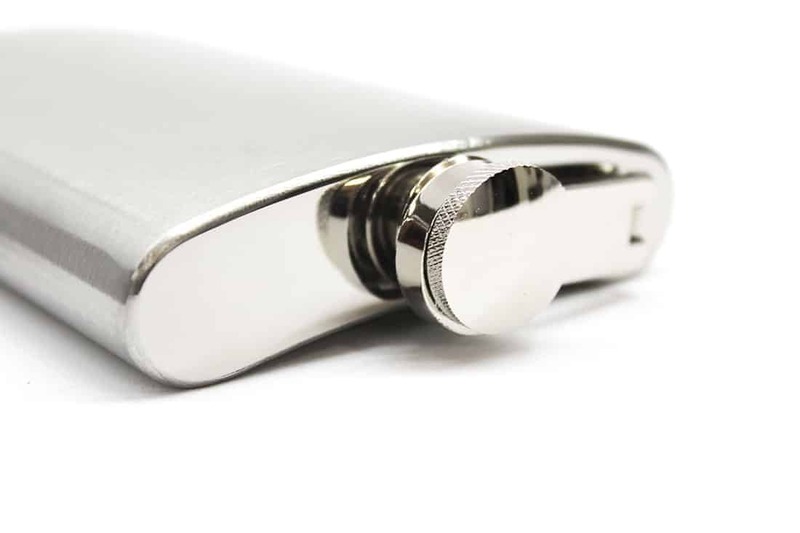 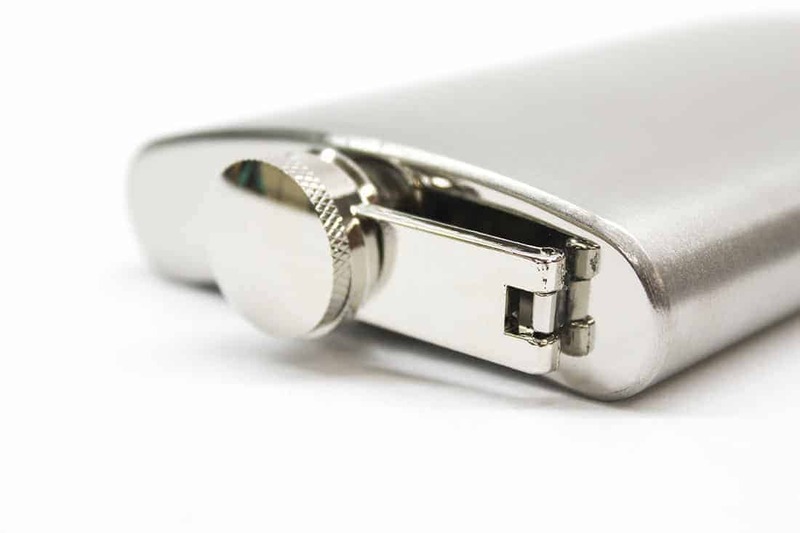 Screw top, 8 ounce, stainless steel flasks are wrapped to perfection in timeless Butternut Italian leather. 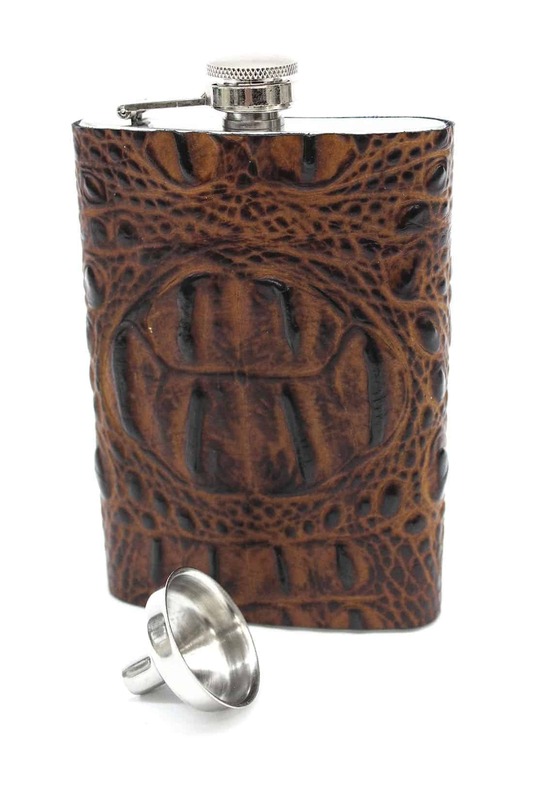 As always, every MoonStruck Leather product is handmade in the USA. 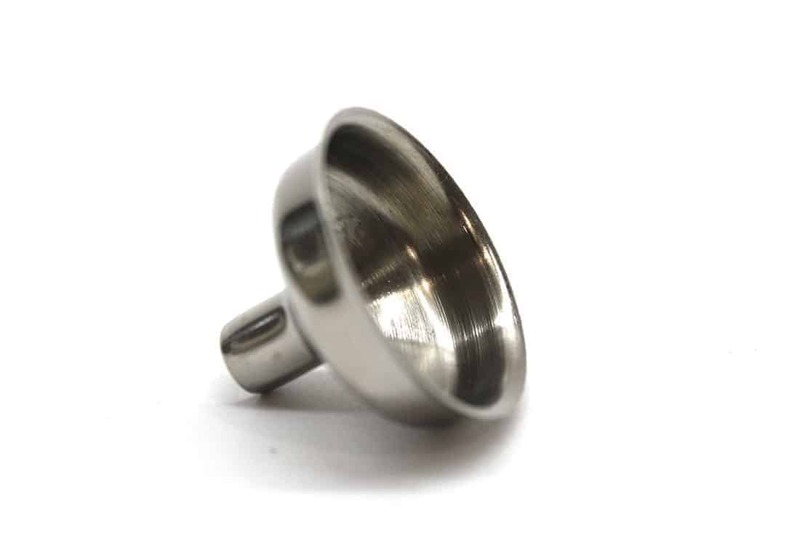 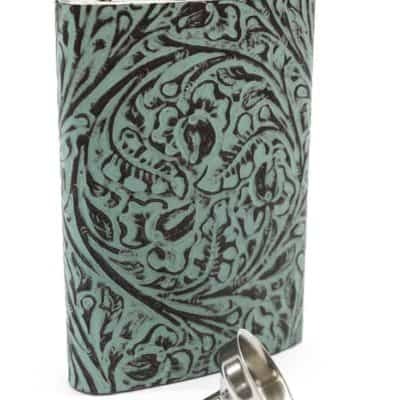 Buy several for groomsmen or bridesmaid’s gifts or for an added bit of extra to a lucky stocking. 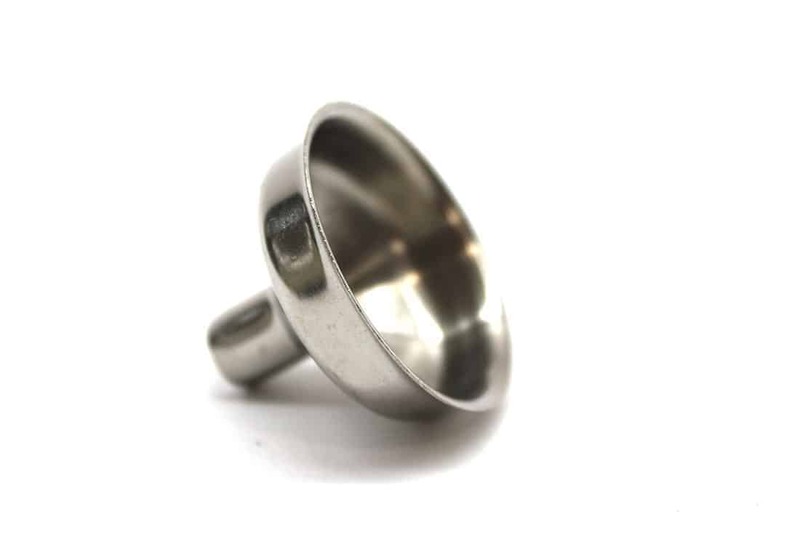 Comes with small funnel. 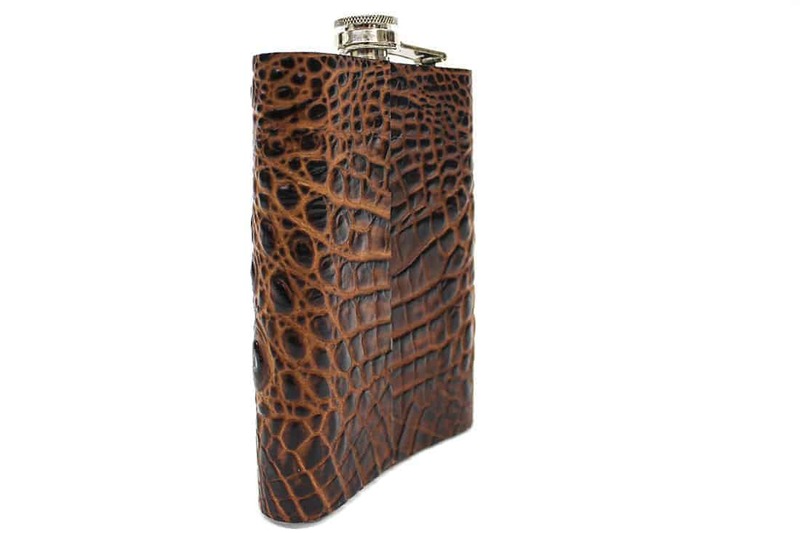 The MoonStruck Butternut Leather Covered Flask is handmade right here in our shop with the finest of Italian leathers. 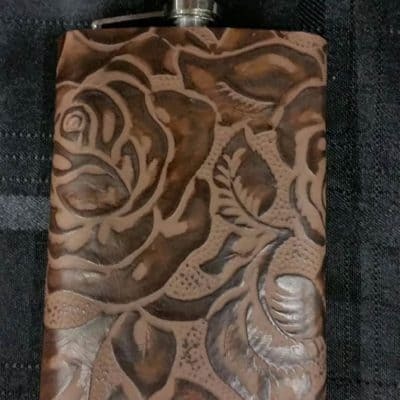 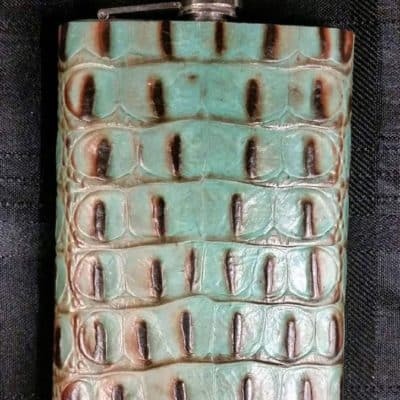 These beautiful embossed leather flasks are custom wrapped in the USA with luxurious embossed Italian leather and will be used and loved for a lifetime.